Self Paced Online Classes to Help You Pass Health Science Exam. Are you or your child preparing to sit the BJC Health Science exam? 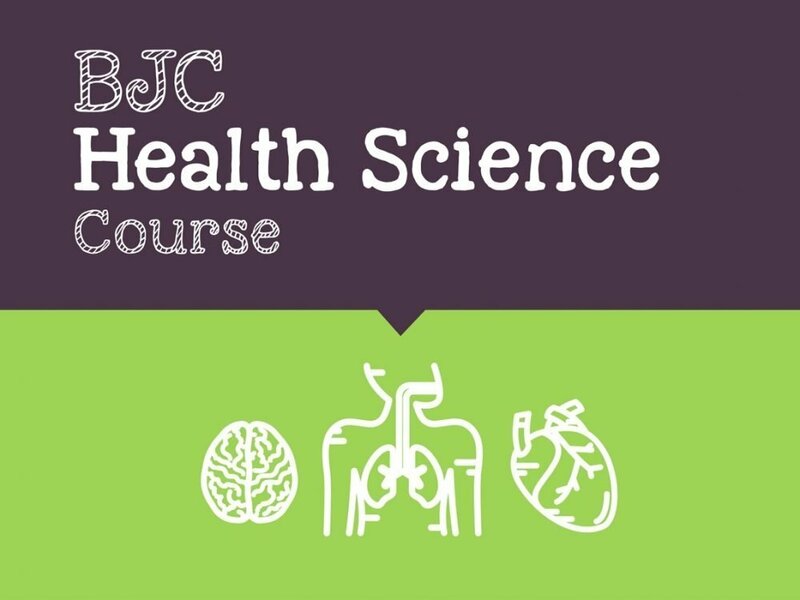 In this course, we cover all topics listed on the Bahamas Ministry of Education BJC Health Science curriculum over a series of 29 video lessons. Our Courses are self based and you can enroll for as long or short as needed. Recorded video lessons which you can review as much as needed. Get additional support from our teacher led support forums. Secondary level students needing additional help with junior high Health Science. Adult learners seeking to get their high school diploma. This course is a perfect refresher. 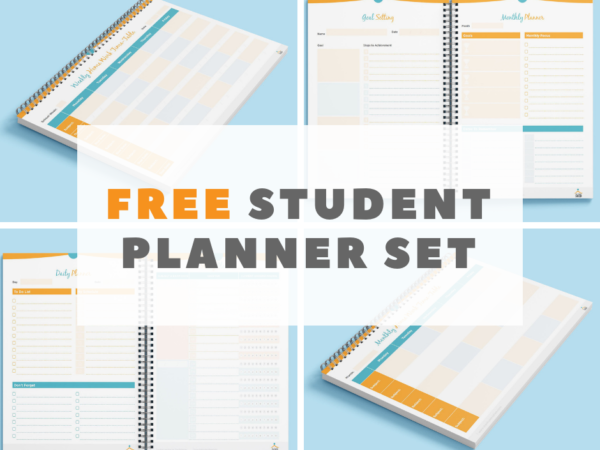 Each registered student has access to priority email support and support through the online discussion forums. We offer a 14 day (no credit card required) free trial for our courses. During this time period, you can decide if our courses are right for you. Because of this, we do not offer any refund. Will I be able to pass the BJC exam once I've completed this course? In this course, we cover all topics on the Ministry of Education curriculum. This means, you will review 3 years worth of content. If you complete all the video lessons, and assignments you will be able to pass the exam. Do I need to purchase any textbooks? No, you do not need to purchase textbooks to take this course.